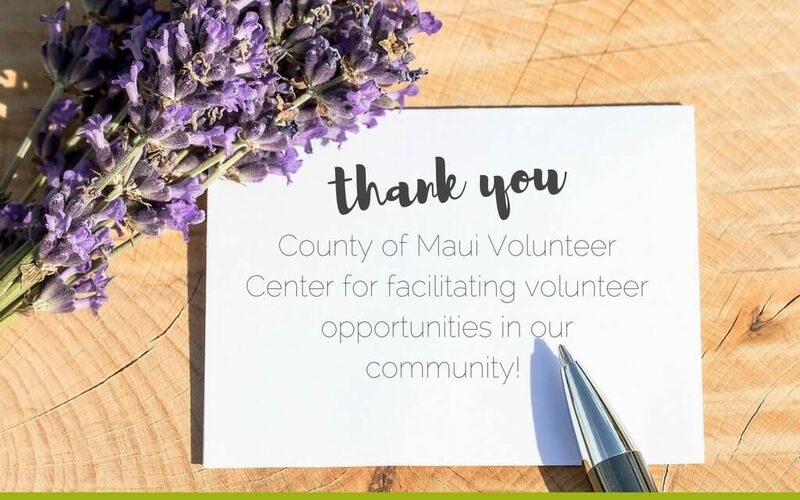 We have received a number of contacts recently from new Maui residents that are interested in volunteering in South Maui. 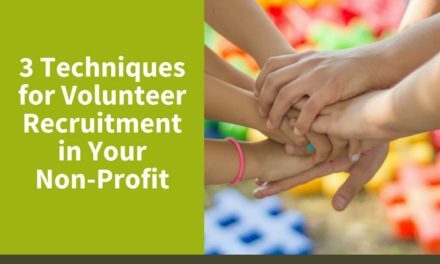 We send them information about our group with all the details about what we do and where, but most often folks are more interested in volunteer opportunities that don’t require quite as much labor and perhaps a little more flexibility with the time schedule than we can offer. We write back and send them information about HandsOn Maui Volunteer Center. In fact, we now include that information in our initial response to their inquiry. 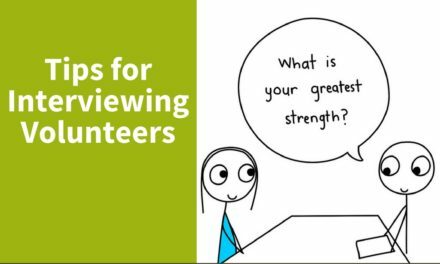 Wendy Stebbins is the center volunteer coordinator, and she has a MPH behind her name, which based on her energetic personality seems to mean “Miles Per Hour” as much as Master of Public Health. 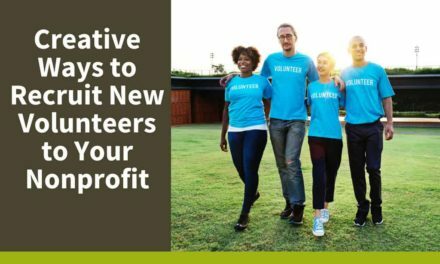 Her seminars for volunteer organizations are excellent, and her excitement about opportunities for both volunteers and service organizations is infectious. 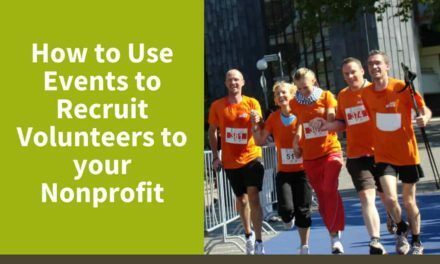 Their website is well designed and managed, and we are glad to be able to point potential volunteers and other nonprofits in their direction. Good job, Maui County, and mahalo to Wendy for providing such excellent opportunities to all.